When you have a baby and go for breastfeeding, the most important thing you should do is get a good latch. After that though, eating foods to increase breast milk is a must. The following foods not only help stimulate your body’s breast milk production but they also provide incredible nutrition for you. Your nutrition is just as important as your baby’s, but it additionally passes through your breast milk to serve your baby. Eat these foods to increase breast milk for a healthy post-pregnancy and start to motherhood as well as for a happy, healthy baby. 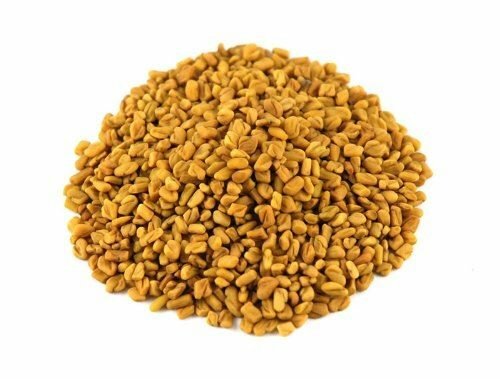 In many cultures around the world, fenugreek has been used to increase breast milk. 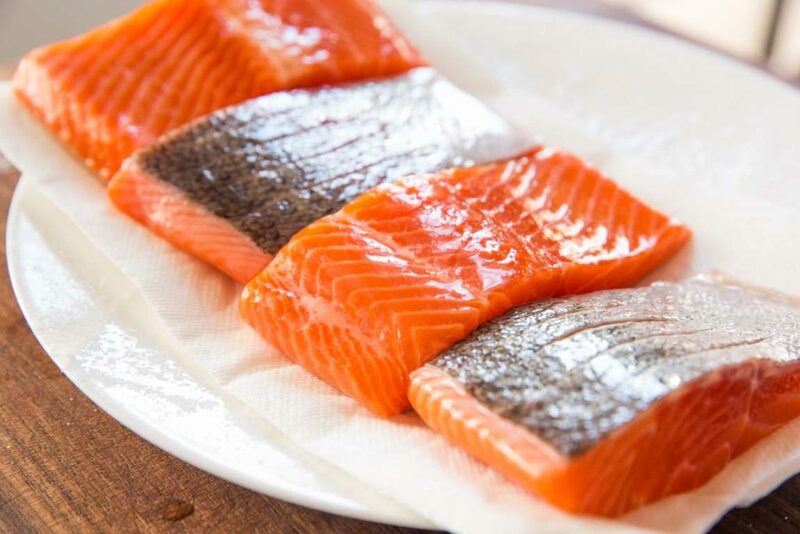 It’s an excellent source of omega-3 fatty acids which help baby’s brain develop properly. The leaves contain a wonderful dose of vitamin B, calcium, beta-carotene, and iron too. 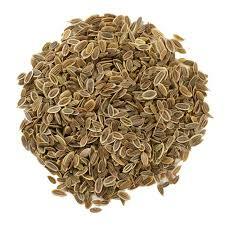 Add the seeds to tea or mix it in with a vegetable dish for added nutrition and increased milk production. 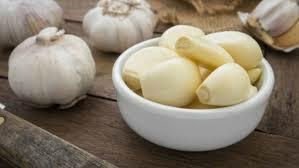 Garlic has so many health benefits including keeping your immunity up and has been revered as a cure for many ailments since ancient times. It adds great flavor to almost any dish you cook so add more of it to your soups and sauces for effortless assistance with your breast milk. 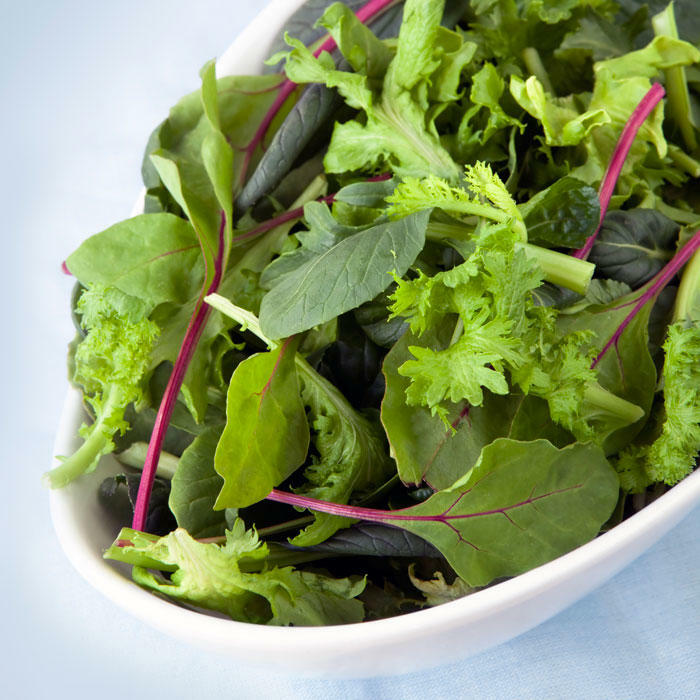 Spinach, kale, and mustard greens give you iron, folate, and calcium, plus tons of vitamins. These help stimulate your milk production as well as give you the essential nutrients you need to power through your day. 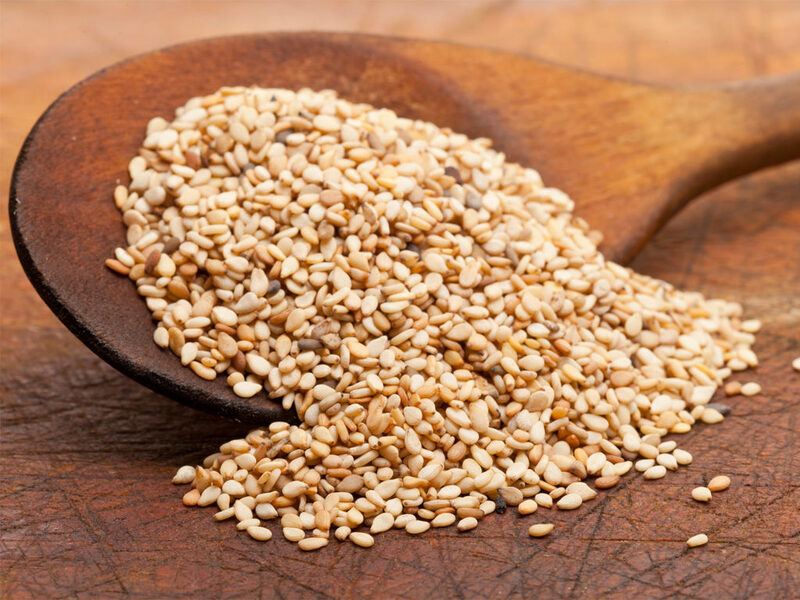 For lactose intolerant moms, sesame seeds give you a fantastic source of calcium that is completely dairy-free. Calcium is so important for your baby, and for you too. It will help your body recover. Sprinkle them on your leafy greens! 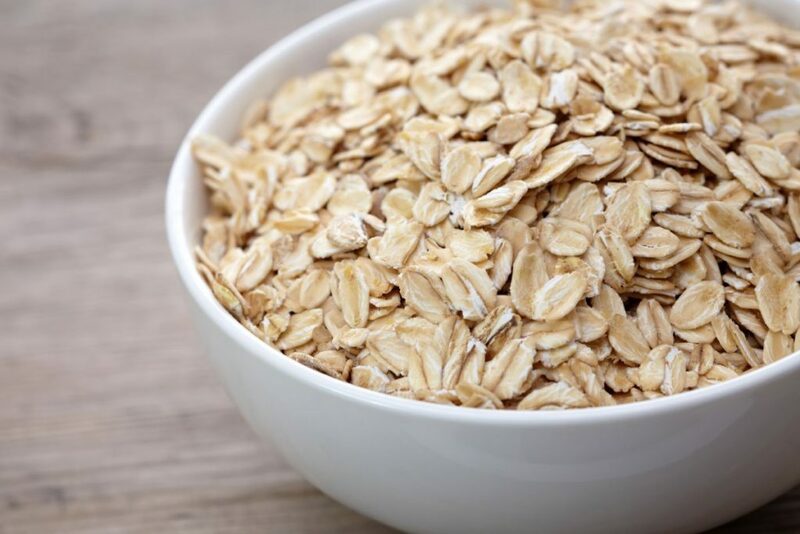 Oatmeal helps keep cholesterol in control and gives you plenty of fiber and energy. Your digestive system loves it, but your breast milk will too. It is one of the best foods to increase breast milk. You don’t have to settle for it plain though. Try adding slices of banana or fresh berries on top. Unripe, or green, papaya is commonly consumed in Asian cultures to help boost breast milk supply. This might be a great time to go out for some Thai food and enjoy a green papaya salad, or you can try stir-frying it yourself until tender. Another way to enjoy it without the fuss is in the form of a tablet. Another staple of Asian cuisine is ginger. It’s wonderful for quelling inflammation and aids in digestion. Perhaps you enjoyed making ginger tea to keep your morning sickness away while pregnant with the little one who relies on your breast milk now. 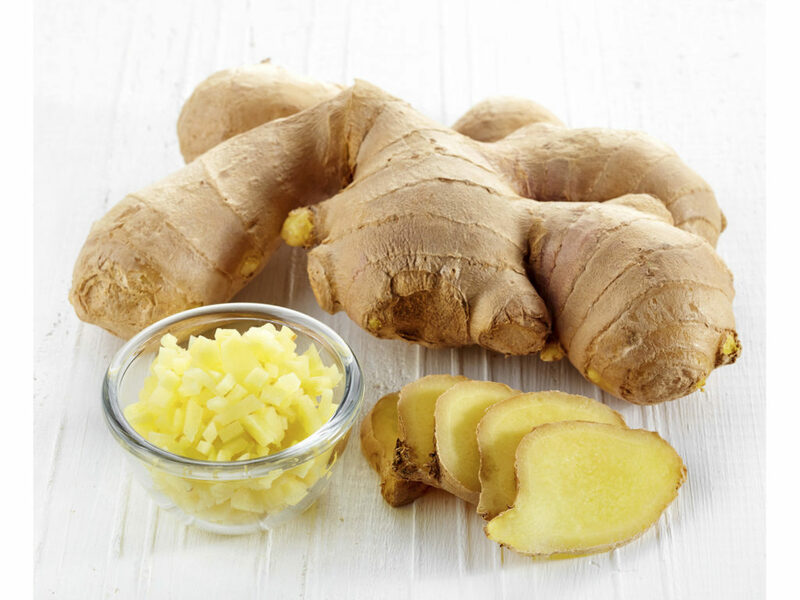 Keep using ginger in your cooking or in your cup of tea to help make more breast milk. 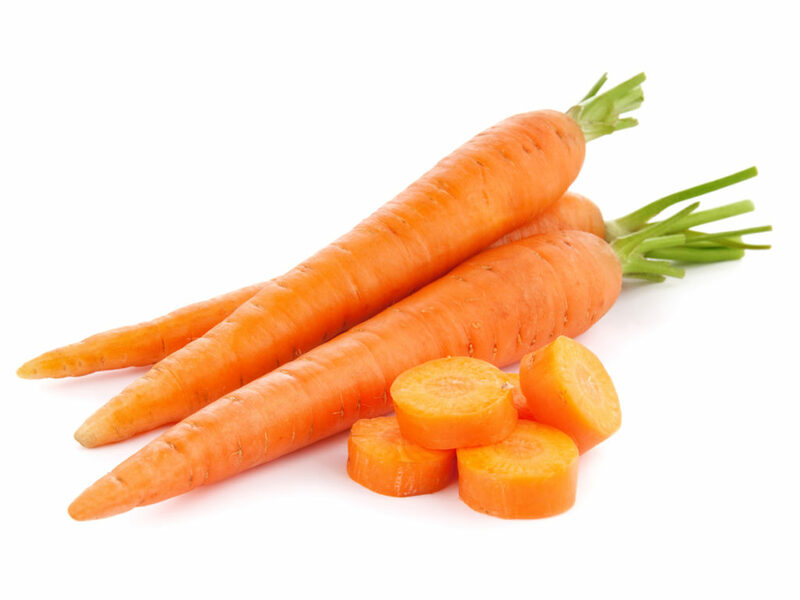 Vitamin A-rich carrots help improve the quality of your breast milk. You can eat them any way you desire, from snacking on them raw or juicing them. Add them to soups and stews too! 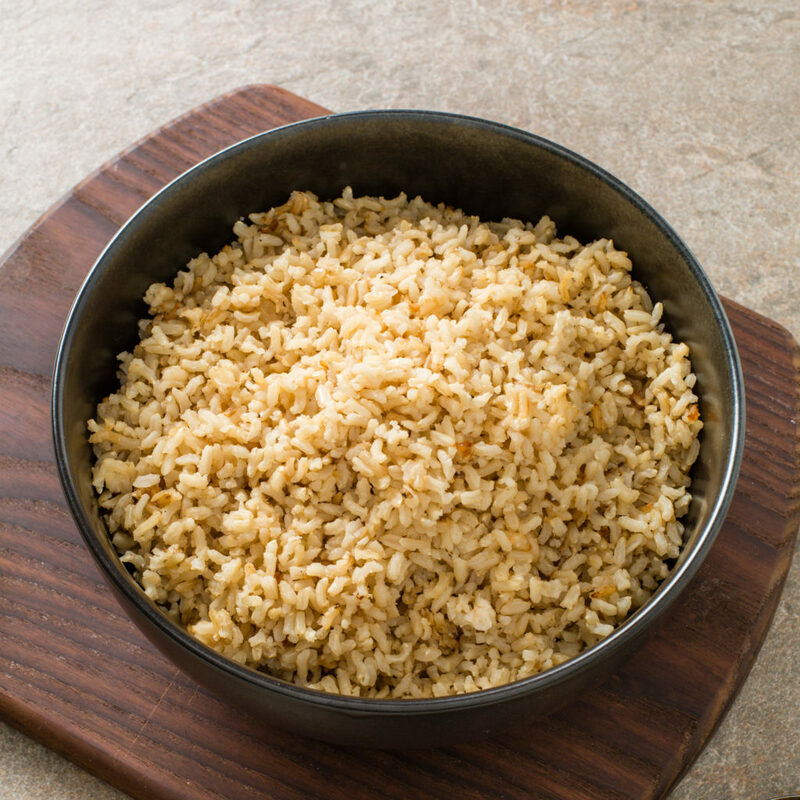 Brown rice stimulates the hormones that help with breast milk production. On top of that, it can give you more energy. It makes for a tasty and nutritious side dish to almost any meal. Invest in a rice cooker or use your pressure cooker to make it effortlessly without spending more time in the kitchen. 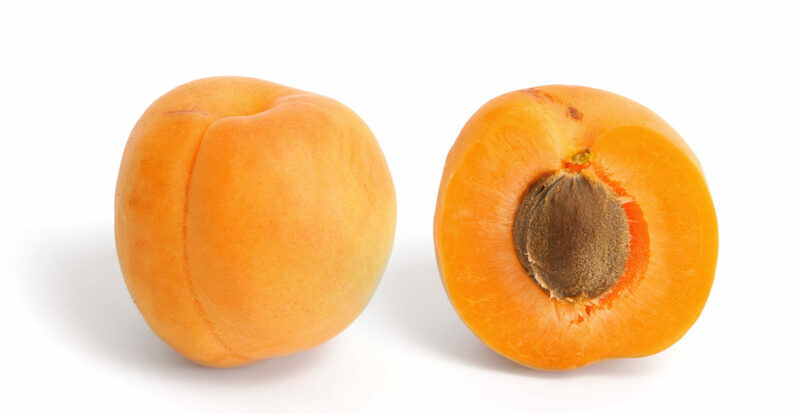 Not only do apricots help you get your milk flowing, but they also help normalize your hormones both during pregnancy and long after delivery. If you can’t find them fresh, try dried ones. 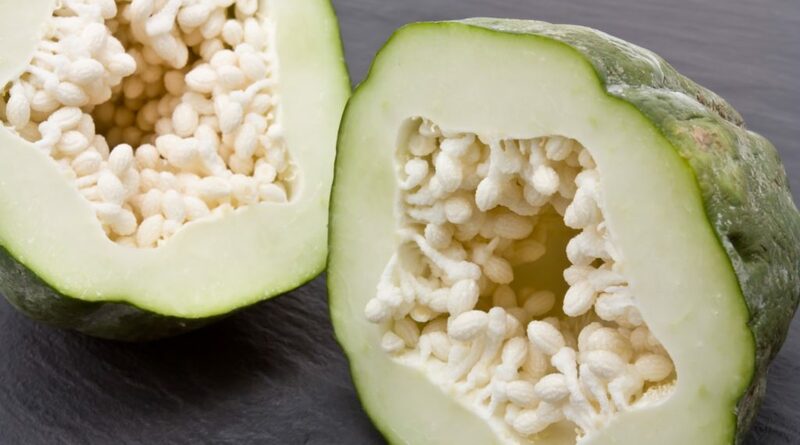 Look for the most natural ones without gobs of added sugars. 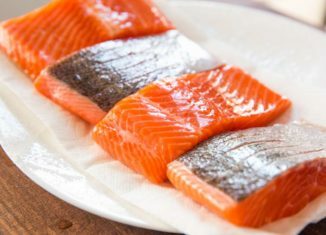 Eating this fatty fish gives you and your baby more omega-3 fatty acids which help your milk and promote healthy brain function. It’s an excellent source of protein that’s good for getting your body back in balance after the baby too. 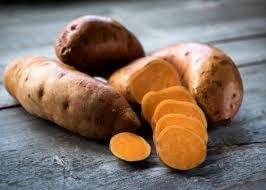 For the good kind of carbohydrates your body needs, sweet potatoes are the answer. They give you the energy you need to power through those busy days with your new baby, plus the vitamin C, B vitamins, and magnesium are great for you and the baby. 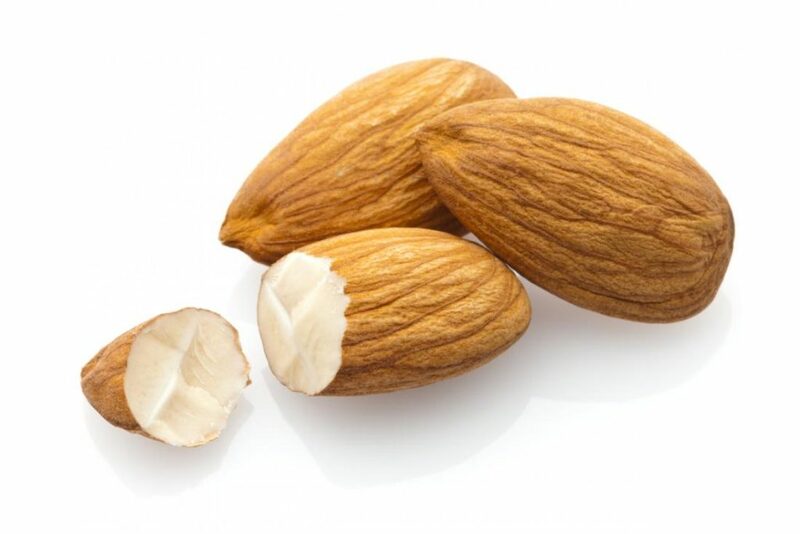 If you’re not keen on fish, then you can get those necessary omega-3 fatty acids another way…by eating almonds. These crunchy nuts can help increase your breast milk while making for a filling snack or a perfect topper to any salad. This simple herb is a speedy way to increase your milk supply fast. They give you iron, calcium, and magnesium, plus they add great flavor to soups, stews, and veggie dishes. You can even make your own pickles using them for a perfect snack. 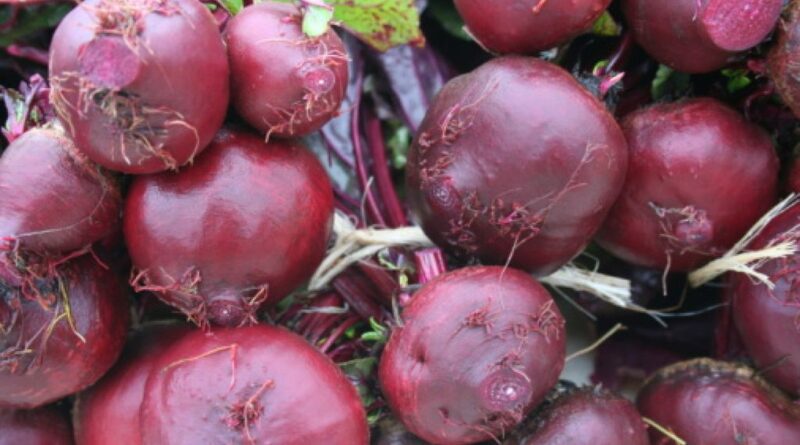 Beets have been turning up on menus everywhere because of their blood purifying and circulation-boosting properties. That makes them excellent for breast milk production. Add roasted beets to a salad of leafy greens or make a morning juice out of them and carrots to make your milk flow more. 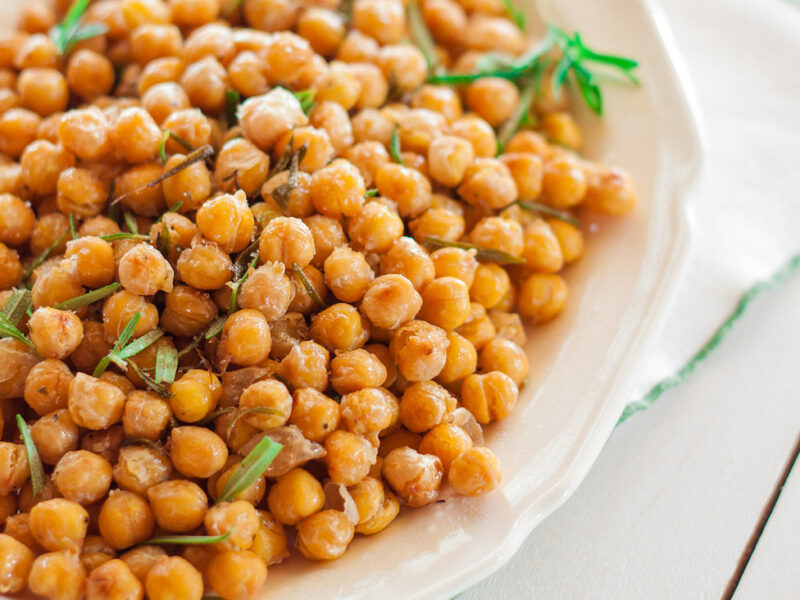 All that protein, fiber, calcium, and bounty of B vitamins in chickpeas makes breast milk production blossom. Plus, chickpeas taste great on salad. Make them into fresh hummus to satisfy your snack cravings healthfully. Choose non-GMO tofu and you’ll be doing your body and your baby great favors. 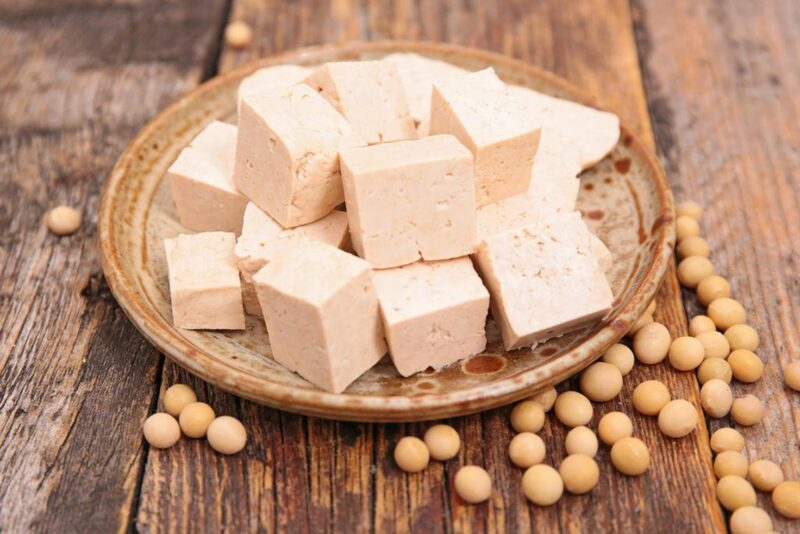 In East Asian countries, many new moms load up on tofu dishes for the vitamins, minerals, calcium, and meatless protein properties. It’s healthy plus it’s great for getting your milk up to speed. 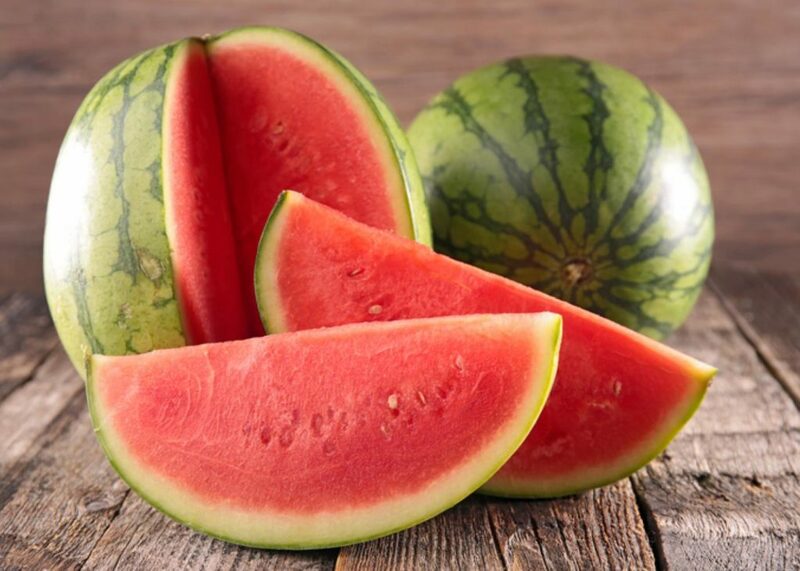 Sweet, juicy watermelon is a great food to increase breast milk. It helps you stay hydrated while giving you essential minerals, plus it keeps you in good milk production status. If you have trouble drinking enough water, add watermelon to your diet to sweeten things up and keep things flowing. Get a good latch, then get a good handle on eating right. When you do, you’ll find that your milk supply will be more than enough for that sweet baby.